Will Dolinar is a third-generation owner and President of WHS, he was born and raised in Green River, Wyoming where he returned with his family after his education from the University of Wyoming, Laramie County College and working in the field in various states learning the profession. 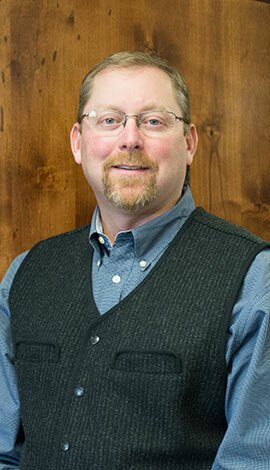 Will is licensed as a Professional Land surveyor in five states. He is passionate about the outdoors, whereas all the public Wyoming lands are a great fit. Will and his wife Stacey purchased WHS in 2008 from his family and they took it from one office up to as many as eight offices in five states. Will loves to go hunting, fishing and anything outdoors with friends and family. Grateful for his community, his new principals in the firm from acquisitions, employees and friends. Will makes sure that if he is going to take something on, then it’s worth doing and doing right.